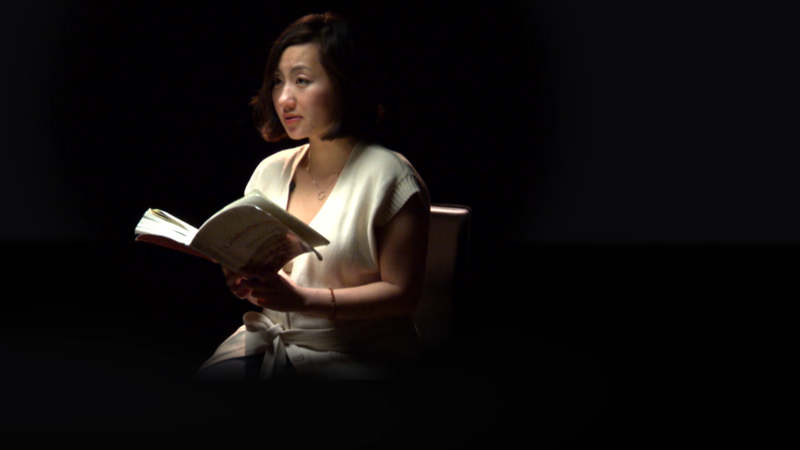 Kao Kalia Yang reads from her award-winning novel The Latehomecomer. She discusses her familys remarkable journey from the jungles of Thailand to the cold winters of St. Paul, Minnesota. Kao Kalia Yang mesmerizes the camera as she reads from her award winning novel The Latehomecomer. She discusses her family’s remarkable journey from the jungles of Thailand to the cold winters in St. Paul Minnesota. ARTIST BIO Award winning author Kao Kalia Yang immigrated to the United States when she was six years old after spending her first years in a Thai refugee camp. She thought she would become a doctor, but decided to take up the pen instead. She graduated from Carlton College and then Colombia University. She won two Minnesota Book Awards last year for her work The Latehomecomer. 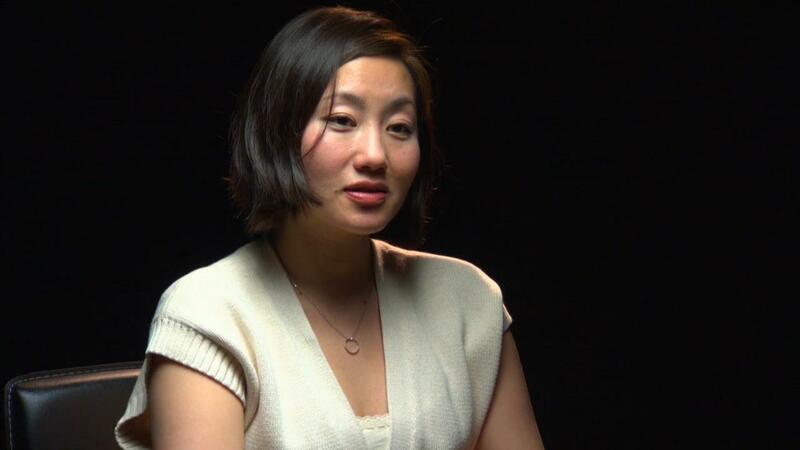 The basis for the book is her family’s story of immigration to America, their struggles working two jobs so the children could get a good education, her own struggle adjusting to life in America and the love letters Kalia Yang wrote to her grandmother after she died. Kalia Yang mixes in Hmong folklore and stories to create this stirring novel which won the 2009 Minnesota Book Awards for Memoir/Creative Nonfiction and Reader's Choice Award. In "The Latehomecomer," Kao Kalia Yang recounts her family's journey from Thailand to MN.